What does Distance Still Matters say? 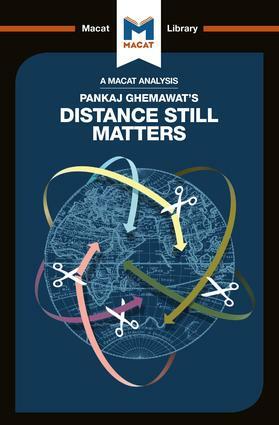 Why does Distance Still Matters matter? Alessandro Giudici is Lecturer in Strategy at Cass Business School, City, University of London. His research focuses on how organizations can support innovation dispersed across international contexts. His work has been published in outlets such as the Academy of Management Journal, Strategic Organization, Long Range Planning, and Business History. Marianna Rolbina is a PhD candidate at Cass Business School, City, University of London. Her research is in management and strategy, with a particular focus on cultural industries.